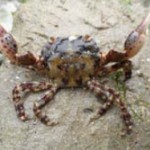 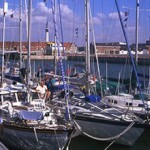 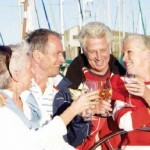 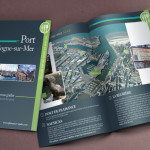 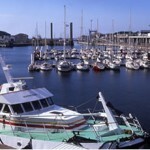 The Opal Coast group gathers the five marinas in the Nord Pas de Calais region. 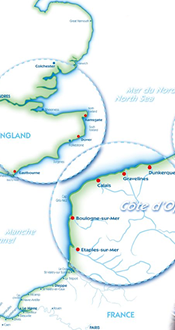 Visiting the Opal coast ? 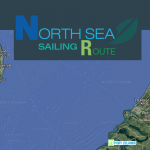 A new sailing partnership agreement between Northern French marinas, Belgium , Netherlands and England. 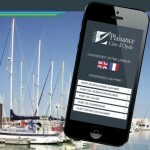 Download the app’ Marinas Plaisance Côte d’Opale !